Better (?) Living Through Video Games: Tetris and the Brain!! Two great Wikipedia snippets I chanced across today. 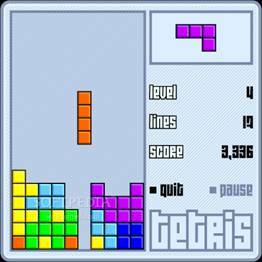 About Tetris. According to THIS (click) playing Tetris can actually improve the efficiency of cognitive functioning AND help people recover from traumatic events faster than NOT playing. We report, YOU decide. I just want to go play some Tetris now. The voices agree with me.